Will the Smartwatch Become A Necessity Device? 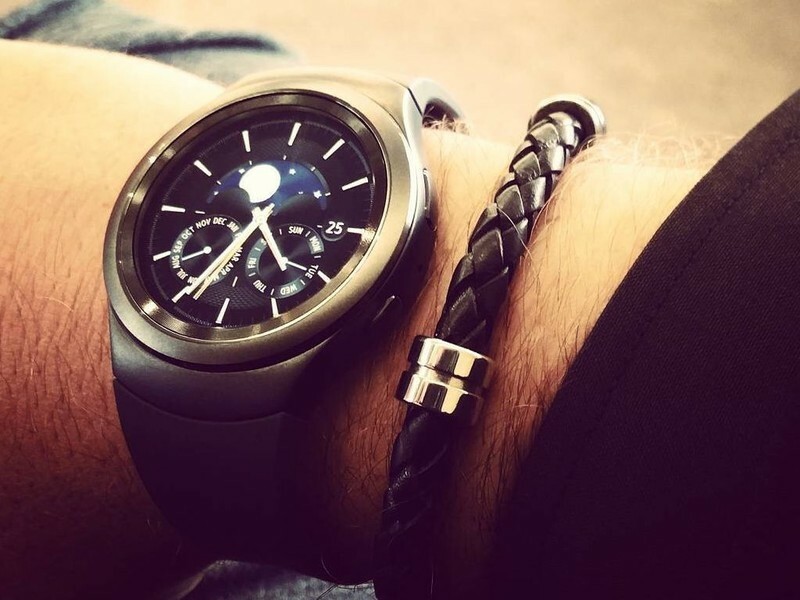 Smartwatches And Smartphones: Are Either Necessary? Let’s look at smartphones: do consumers need smartphones? That answer may vary depending on occupation and daily circumstances, but it stands to reason that consumers lived on feature phones (flip phones or “dumb phones” as many call them) before smartphones such as the iPhone went mainstream in 2007 – which was only 9 years ago. Smartphones, then, are a luxury, seeing that many consumers could live with a flip phone or feature phone and still have access to the Internet. The Internet is one major reason why many consumers purchase a smartphone, but I had a touchscreen flip phone from Motorola that had internet access – so consumers can have a flip phone and be happy. The same can be said of smartwatches: consumers can buy a smartwatch and be happy with it, not because they need it but because they want it. When it comes to smartwatches, some consumers quickly amass the “necessity” argument that says “if I don’t need it, then I shouldn’t have it,” but where was this argument a year or two ago when these same individuals purchased a smartphone? If the necessity argument never stopped them from owning a smartphone, why should it stop them from owning a smartwatch? Smartphones are erroneously seen by consumers today as a necessity; the error is understandable because we’ve given so much control to our devices. At the same time, however, smartphones are not a necessity but a luxury; and any luxury, by default, is a want, not a need. 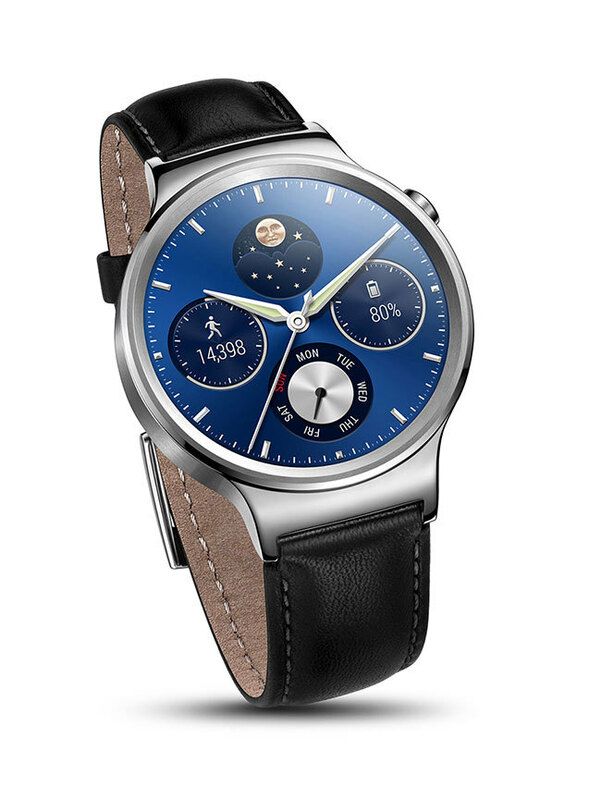 If you want to own a smartphone, why then, isn’t it okay to want a smartwatch? 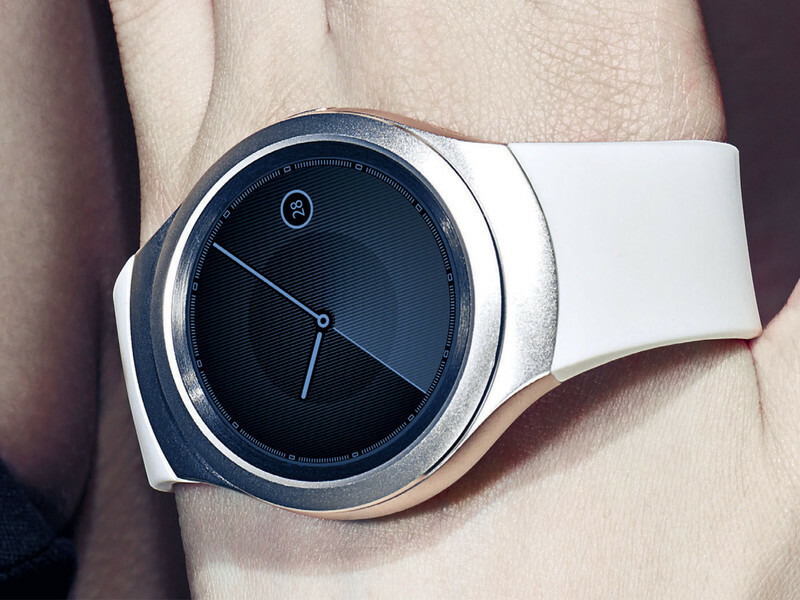 Why can you “need” a smartphone but only “want” a smartwatch? This line of thinking just doesn’t add up. The necessity argument is one often used when it comes to buying something that consumers don’t want. If we want to eat a bowl of brownies or cookies, or a large scoop of vanilla ice cream with nuts, sprinkles, and fudge chocolate syrup, we don’t let the “I don’t need this” prevent us from buying and eating that indulgent dessert. When it comes to smartwatches, however, some consumers have amassed the necessity argument because they don’t want smartwatches. While that is a matter of preference, preferences are not the same as objective arguments. What I find boring, dull, or a waste of money may prove to be a valuable investment for someone else: a collection of artwork may prove “unnecessary” to me but is significant to an artist or art collector. Smartwatches could grow in capabilities and process more medical and fitness data such as glucose, water, and oxygen level tracking in the future, for example, but consumers will still have to deliberate over whether or not smartwatches are useful to them. Should smartwatches grow in usefulness and relevance, it doesn’t eliminate the purchase decision. Luxuries are luxuries, and consumers are entitled to their preferences, but luxury watch owners and lovers shouldn’t use preferences to make a valid argument against smartwatches. Parents who think this way have never told their children that it’s okay to not do their homework because “they don’t want to.” If parents want their children to do their homework despite how they feel about it (and can see some merit in homework), then luxury watch lovers can see some merit in smartwatches – even if they’d rather not own them.